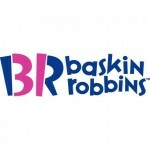 As the world's largest chain of ice cream specialty stores, Baskin-Robbins' high-quality premium ice cream, specialty frozen desserts, and beverages are available. 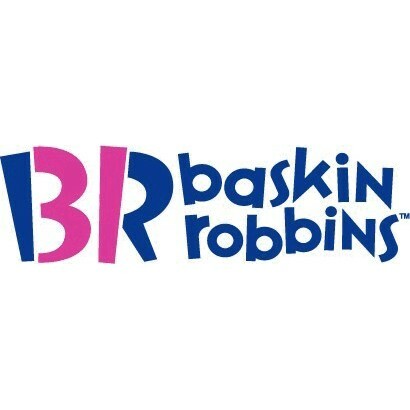 Baskin-Robbins is a leading source of frozen desserts for all celebrations, from birthdays and anniversaries to holidays and graduations. Also among the Baskin-Robbins repertoire are elegant desserts perfect for dinner parties and showers as well as smaller cake treats perfect for any day, any reason.